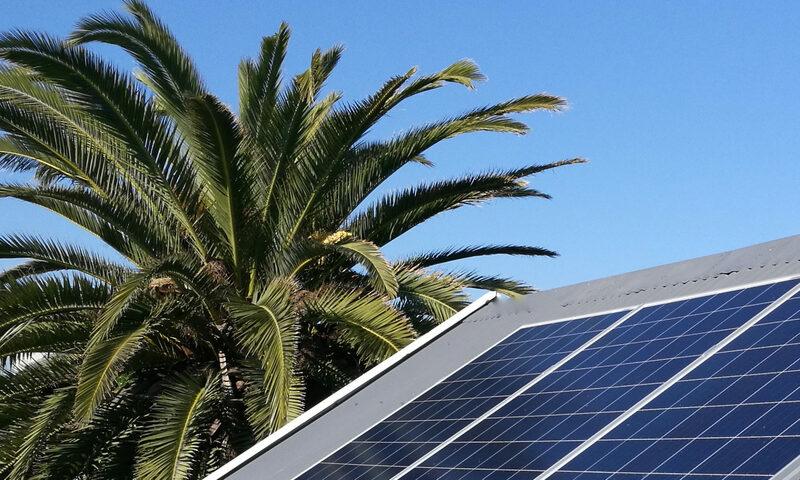 Solanergy is enthusiastic about lowering electricity cost to their customers. The energy of the future is renewable and the cost of RE today makes it the cheapest form of electricity available. Solanergy sources the most cost-effective SOLAR powered systems for residential and commercial customers. 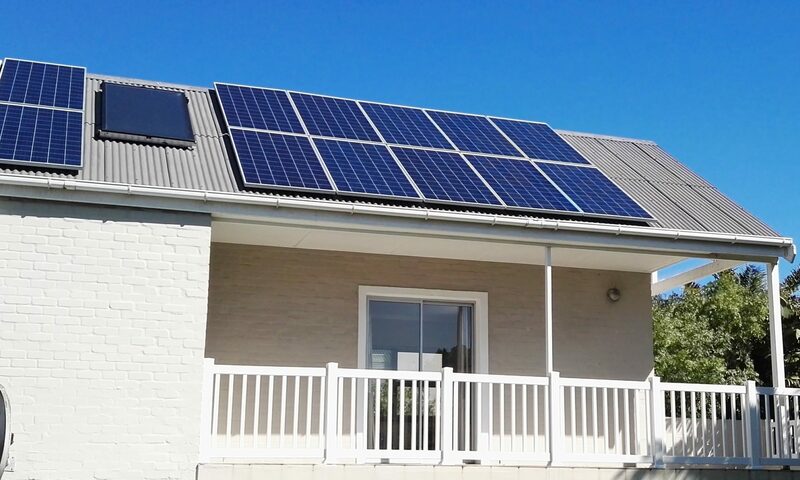 We specialize in commissioning Solar Photo Voltaic systems, Solar thermal water heating and AC cooling & heating systems.